Live stream news and live video platform updates for week commencing 17 February 2019. - and DJI makes drone improves geo-fencing. 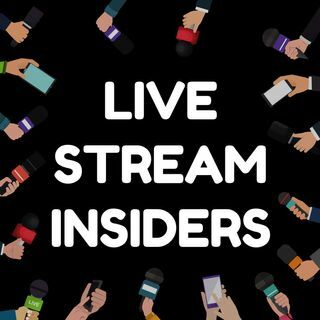 Important Update: Our next live show will be 3 March as next week we will be starting a new live stream for our new podcast The Smart Speakers covering voiice technology tips and podcasting tips - streaming live at 7pm (UK and Ireland) / 2pm ET / 11 am PT.